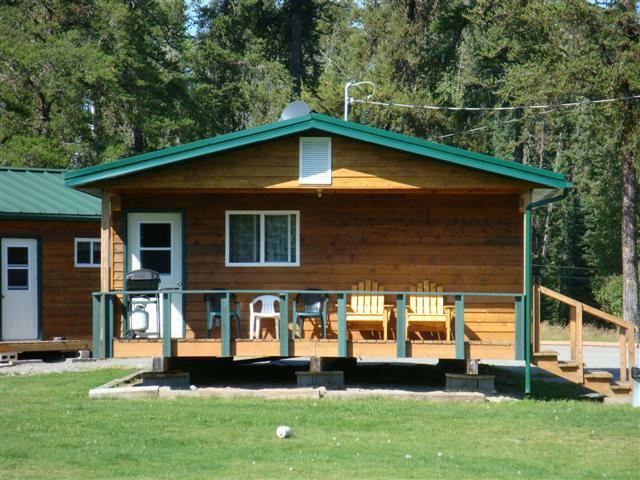 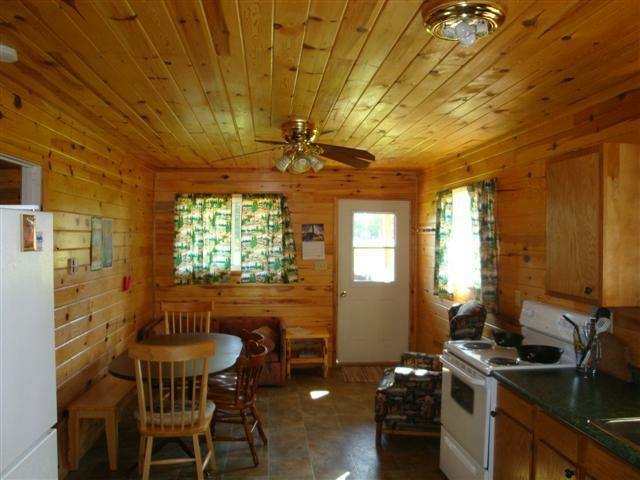 All cabins have gas grills, fish cookers, picnic tables, are fully furnished and have access to free wi-fi. 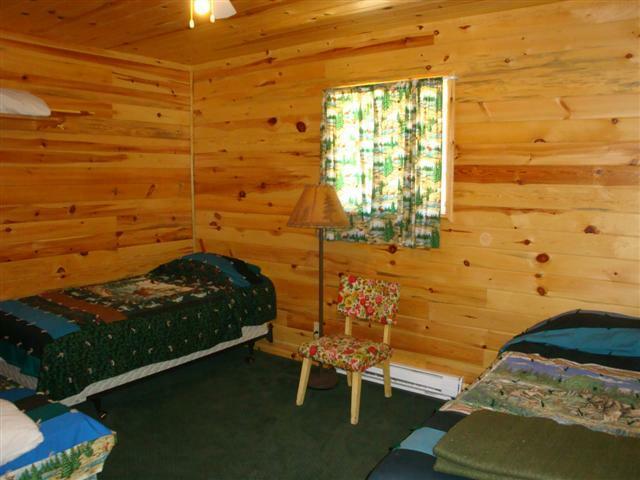 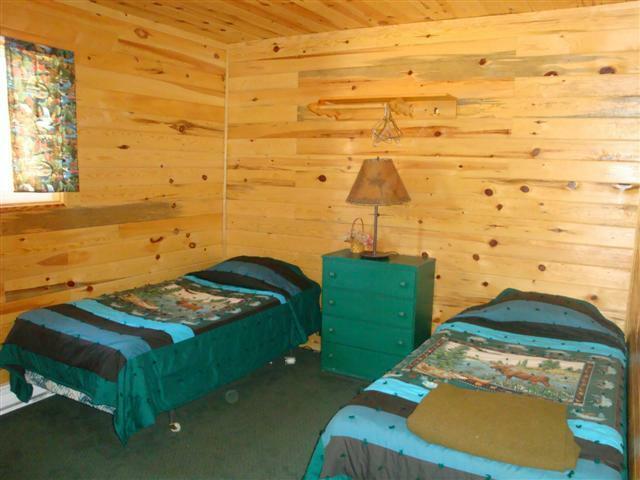 This cabin is a 2 bedroom, 6 person cabin with a covered deck. 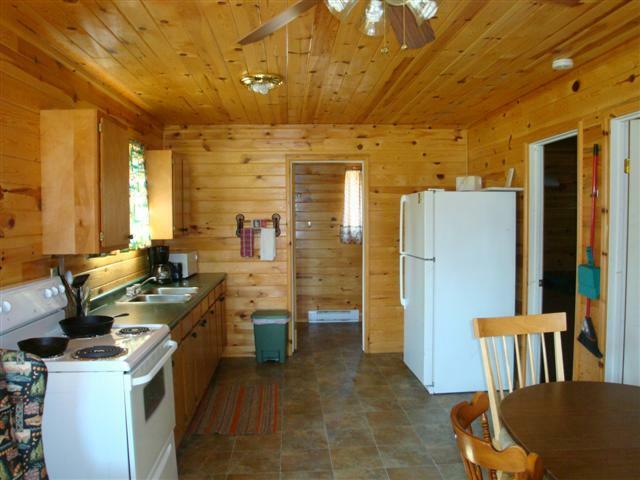 This cabin also has a living and kitchen area and a 3 piece bath.